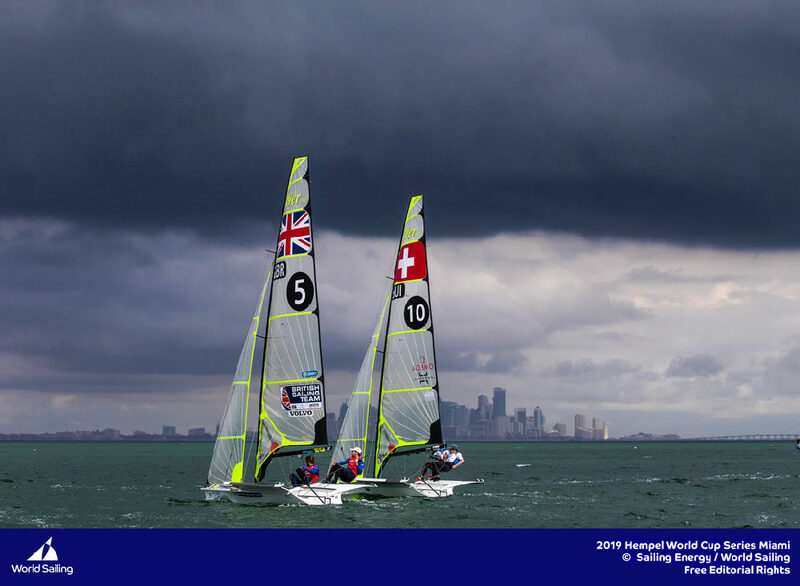 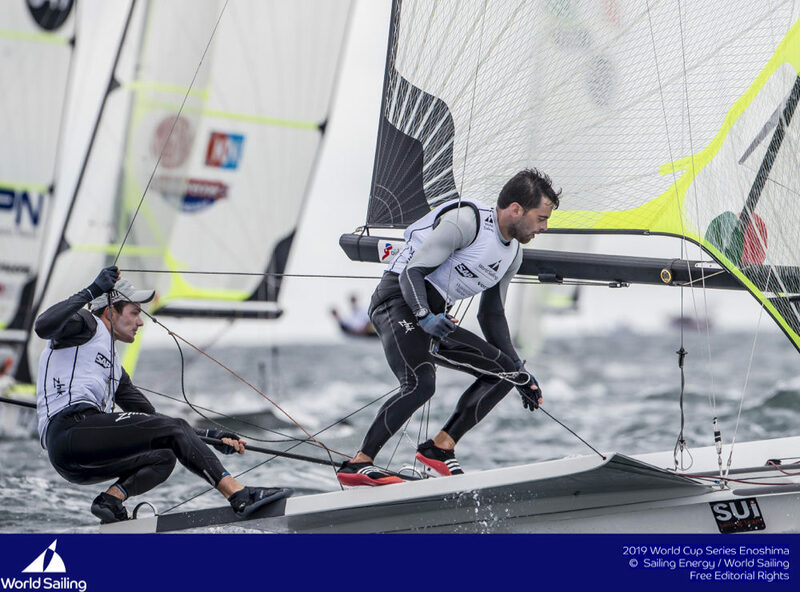 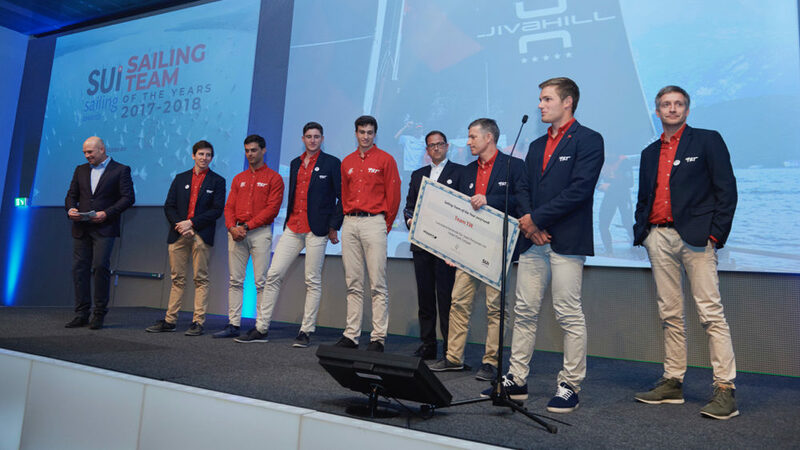 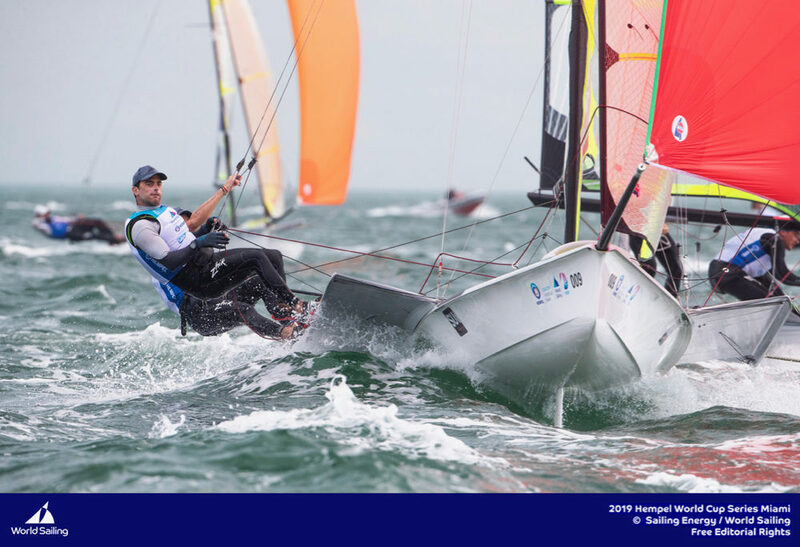 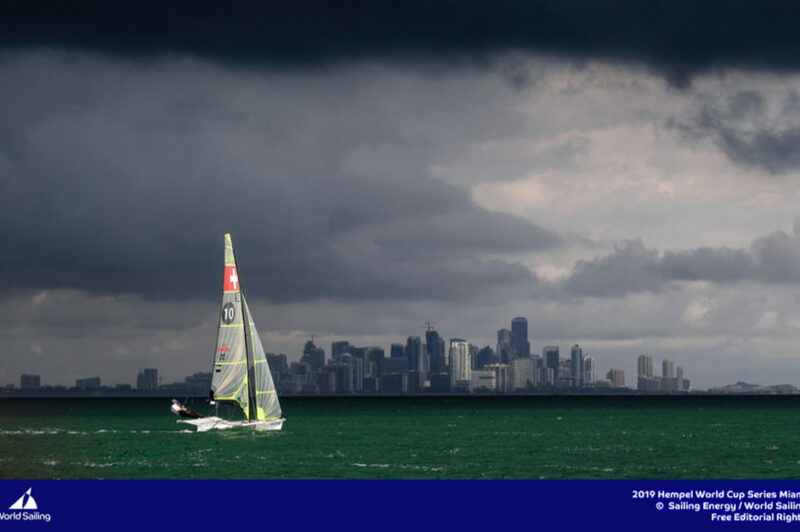 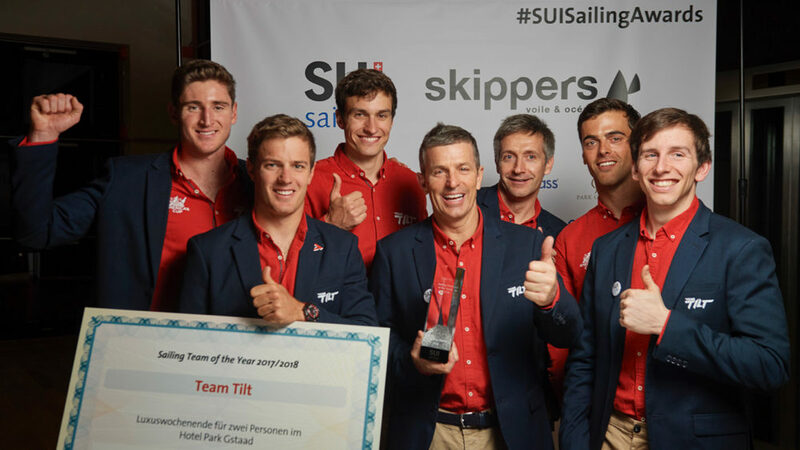 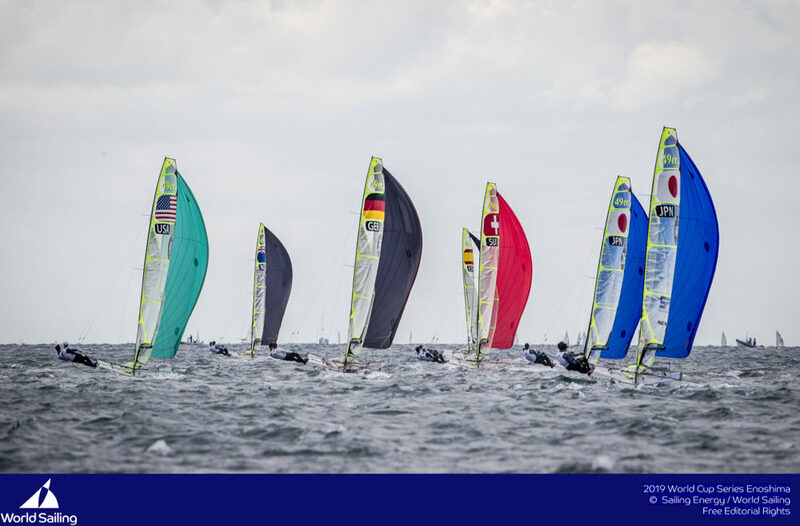 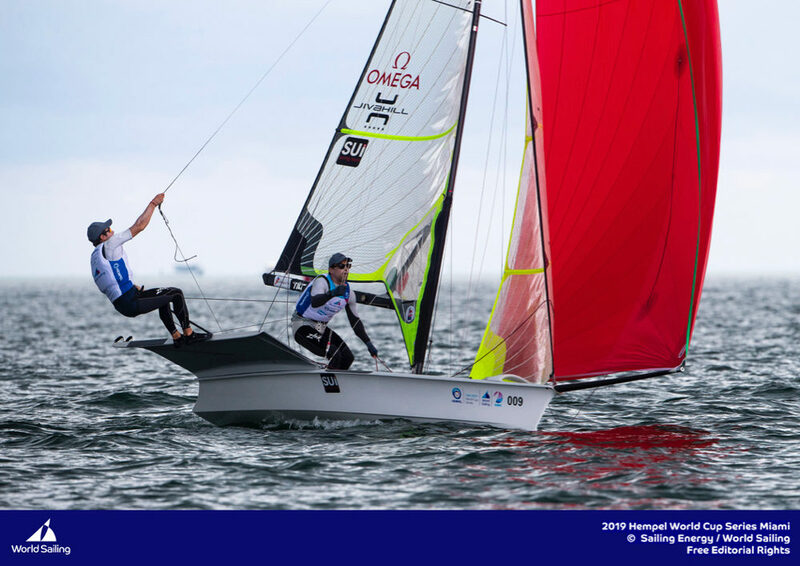 The second event of Hempel World Cup Series 2019 was held in Miami, in very light winds. 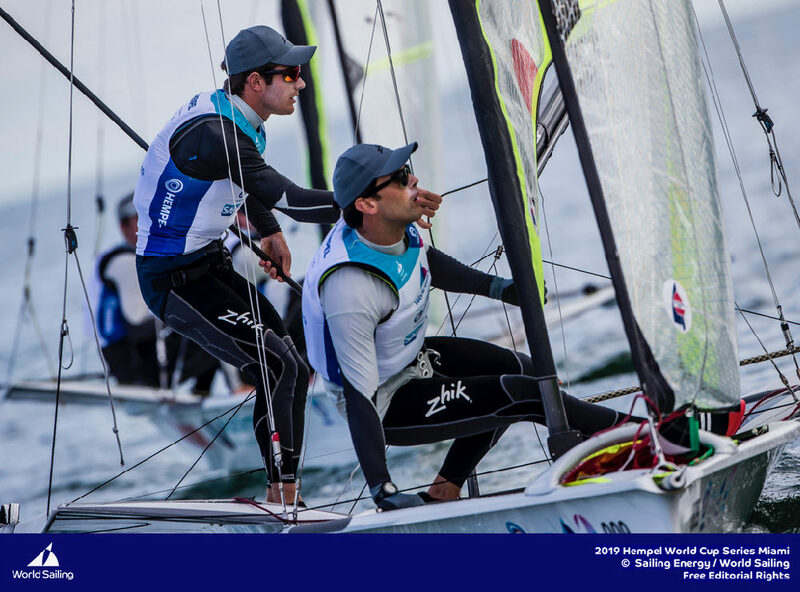 The tricky conditions were difficult for Sébastien and Lucien, who end up 16th. 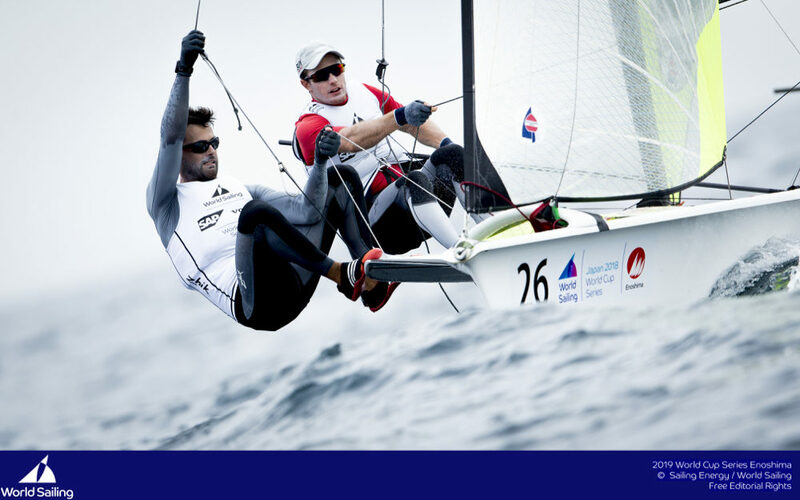 The team will keep on working hard and come back stronger for Trofeo Princesa Sofia in Palma de Majorca, April 1-6.